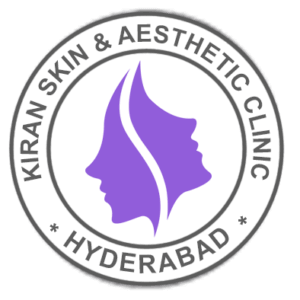 Q – switch is used for treating Acne Scars, Melasma/Pregnancy Marks, Surgical scars, Wrinkles around the Eye and sun spots, Skin Resurfacing. 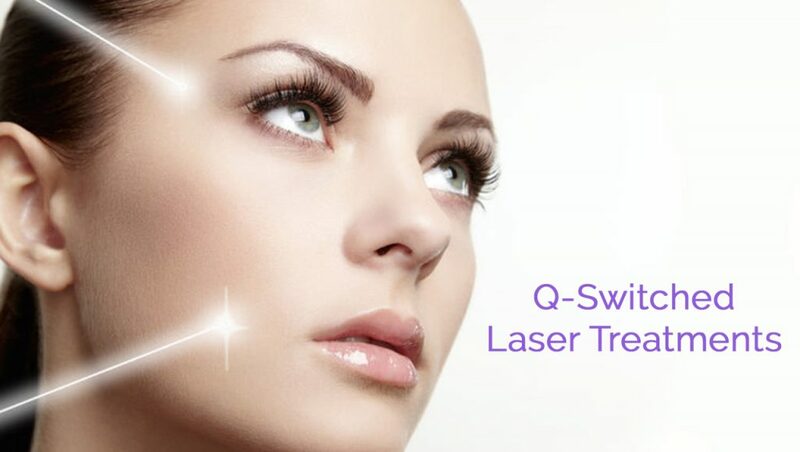 Q switch treatment targets microscopic areas of the skin using focused laser columns to eliminate old, damaged skin cells, penetrating beyond the skin’s surface. Q switch treatment stimulates the body’s own natural healing process which replaces damaged skin with fresh, glowing, healthy skin. The Results are immediate and progressive, with maximum results evident in approximately two to three weeks. This improves skin texture and lessens the appearance of scars.